STONEPL, Marmura si piatra naturala, Marmura, Gresie, pe EUROPAGES. 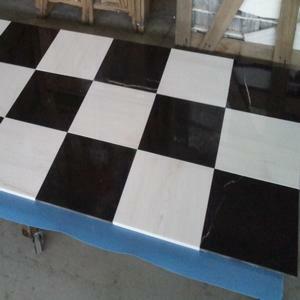 StonePL deals with processing and selling natural stone. 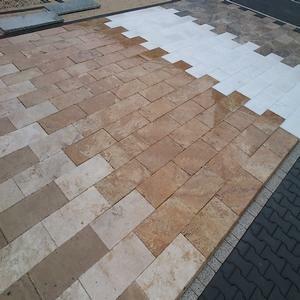 We specialize in supply of Polish sandstone and Strzegom granite , but the offer also includes granite, marble, limestone and shale from all over the world. We produce and machine on request, tiles, façade panels, stairs, window sills, tombstones and countertops - all cut to size. 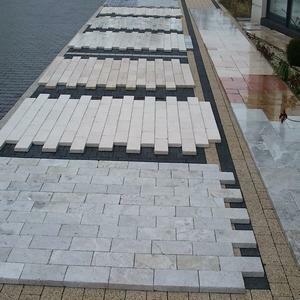 Supplied by us stones are installed in many prestigious buildings all over Europe. StonePL professional supplier of building stone!